 September 26, 2017 | Advertising Disclosure | Our Sponsors may be mentioned in this article. 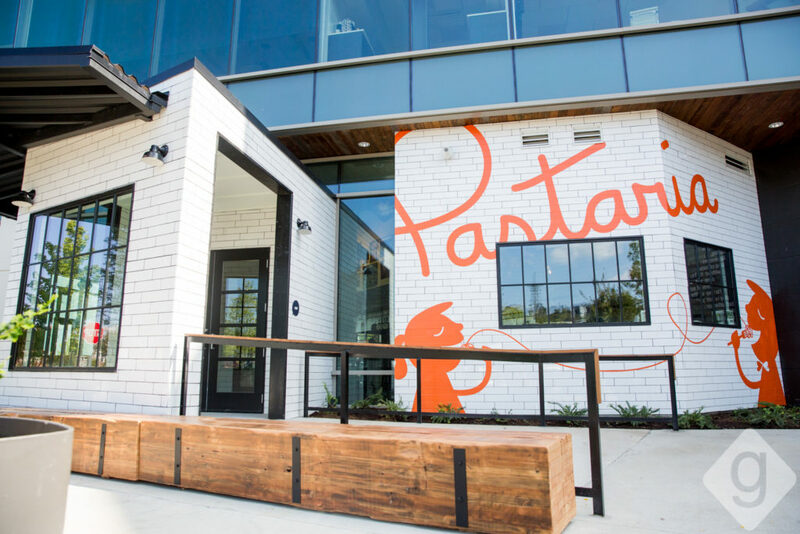 Pastaria, an approachable Italian restaurant from Chef Gerard Craft, opened in the ONEC1TY development on Tuesday, September 19, 2017. 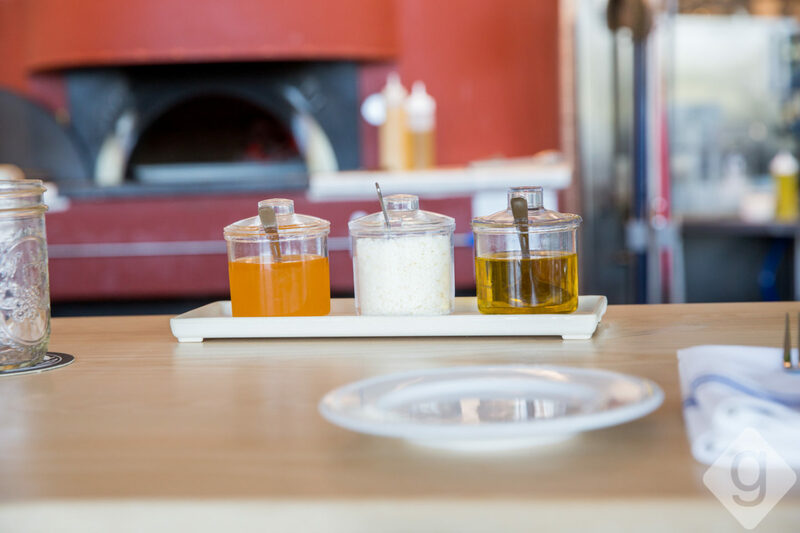 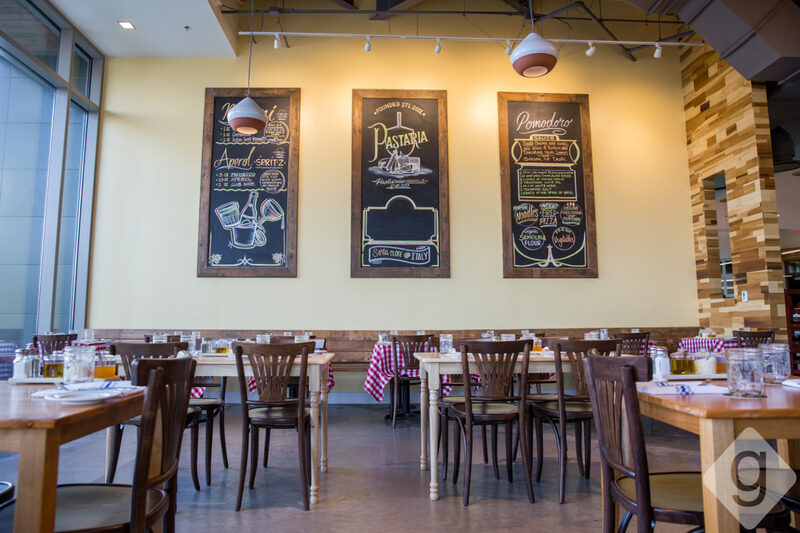 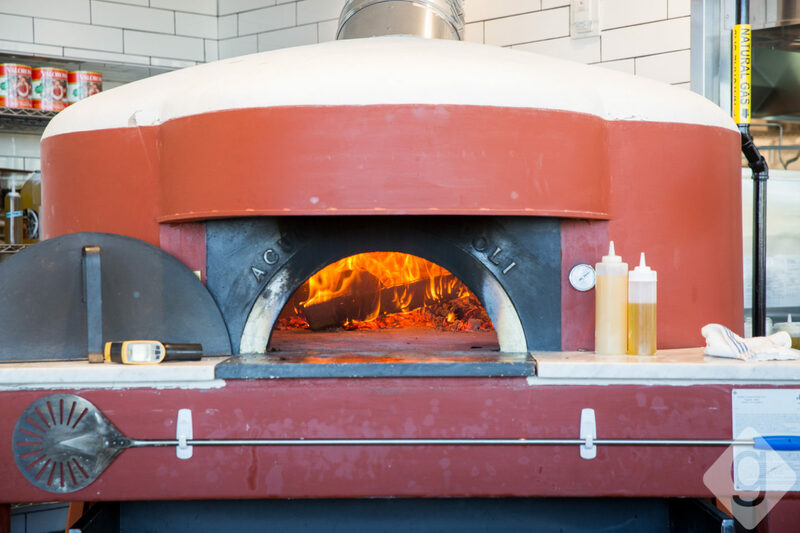 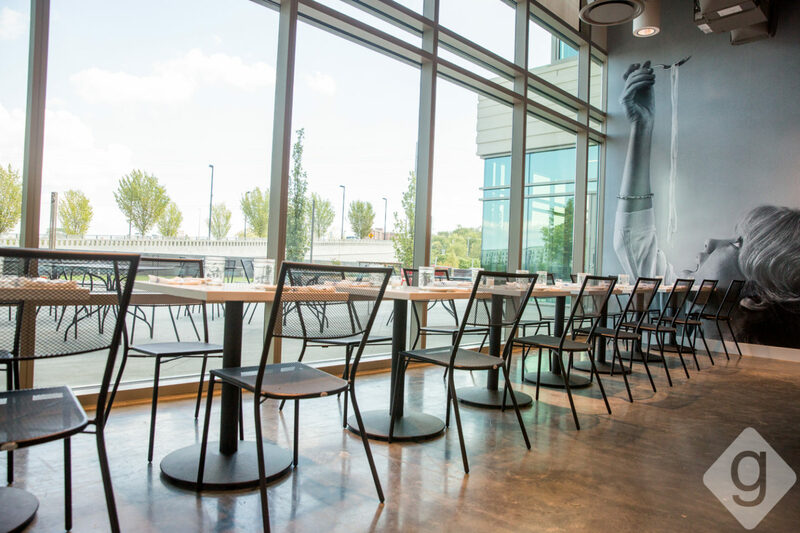 Pastaria Nashville is the second location for the pizza and pasta concept, following the original location in St. Louise, MO. 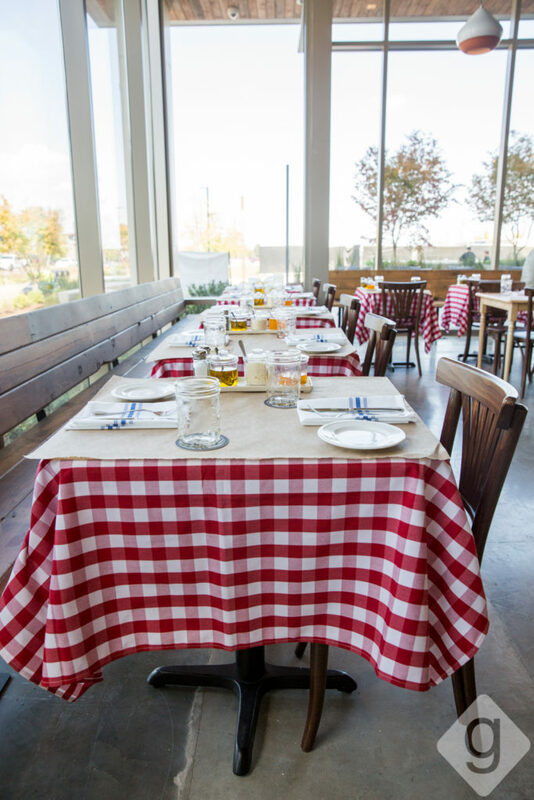 Pastaria’s mantra is “La Verità” (or “the truth”), displaying Chef Craft’s dedication to celebrating the simplicity and quality of authentic Italian cuisine. 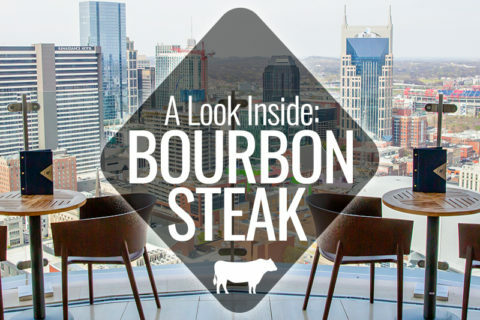 Nashville Guru stopped by to get a look inside the restaurant. 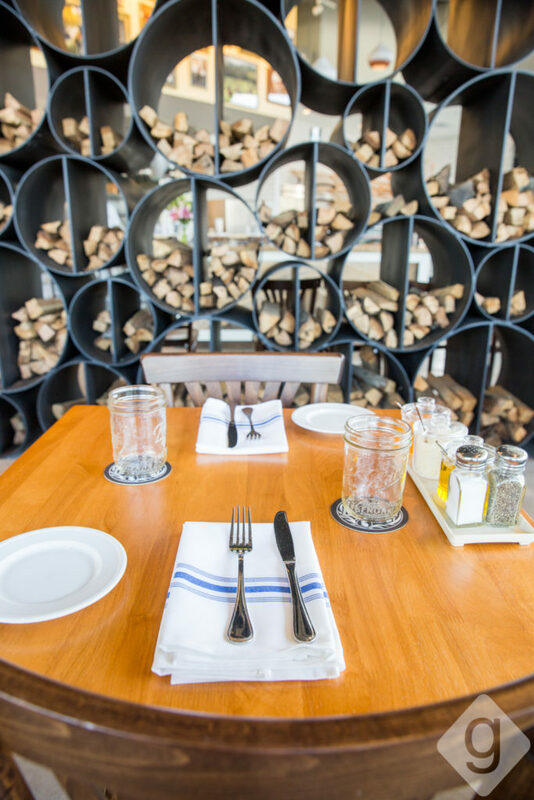 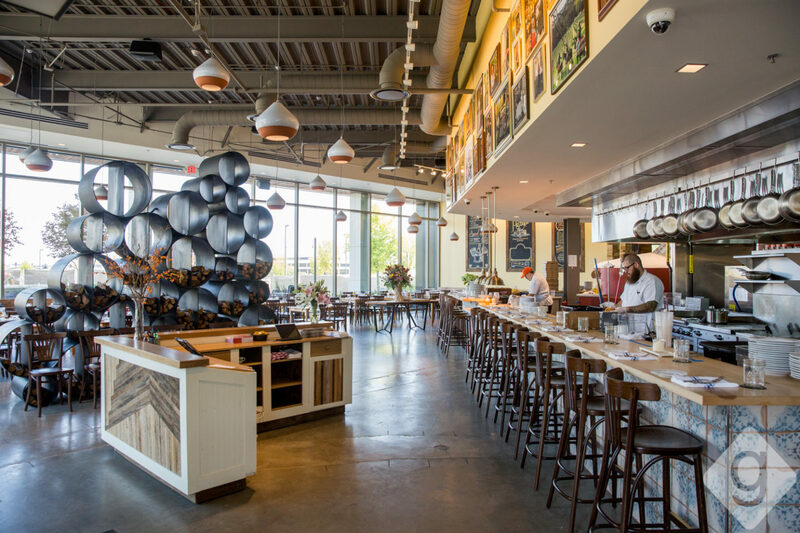 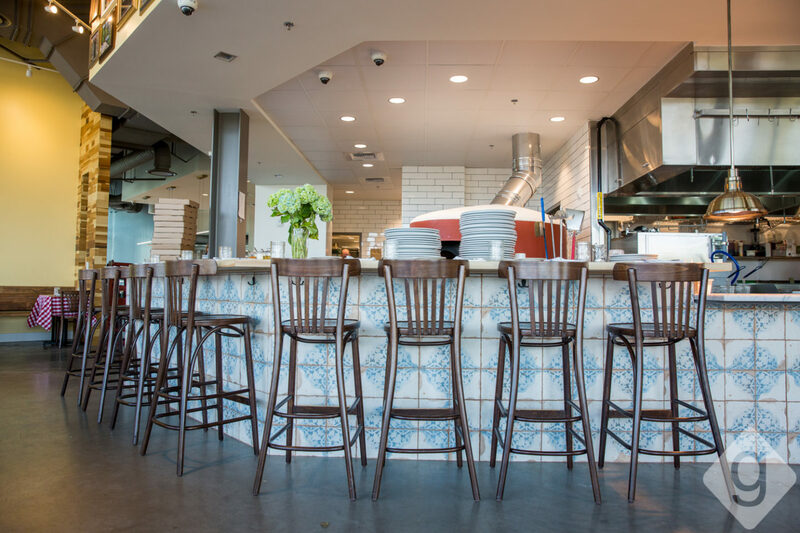 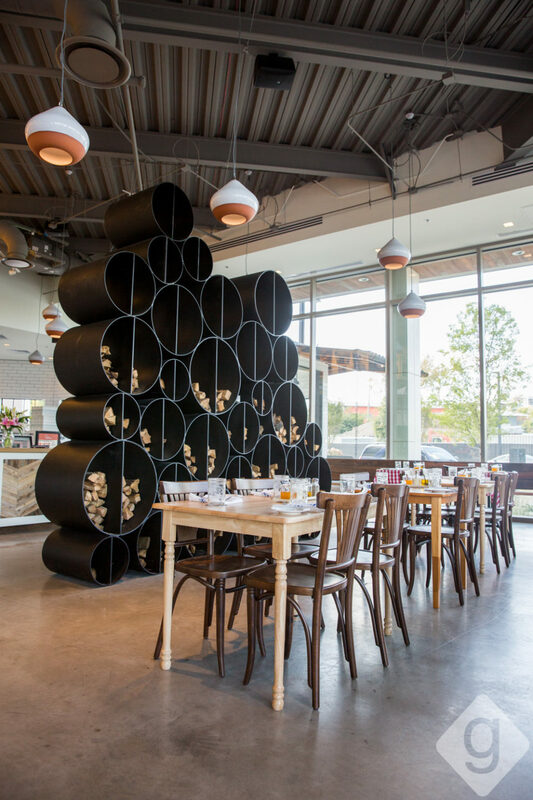 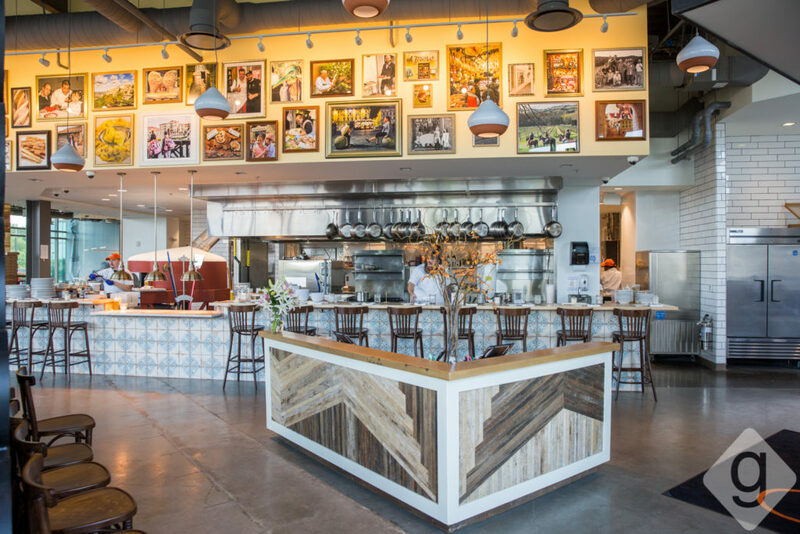 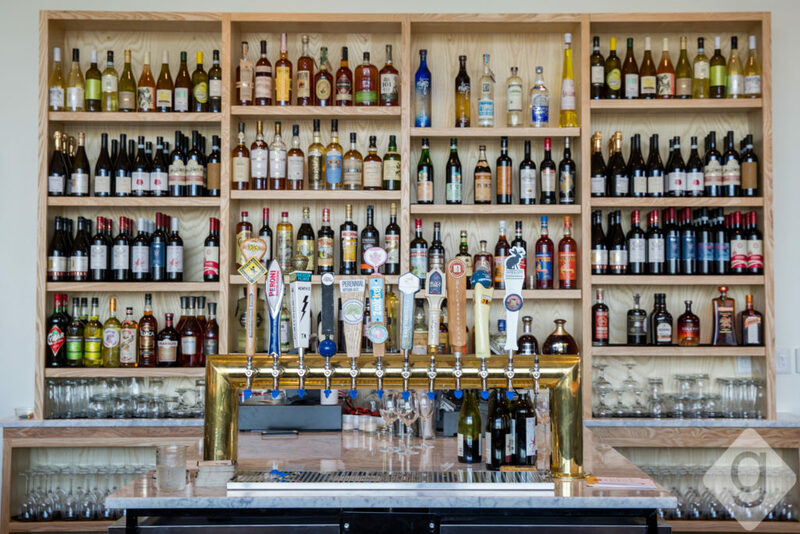 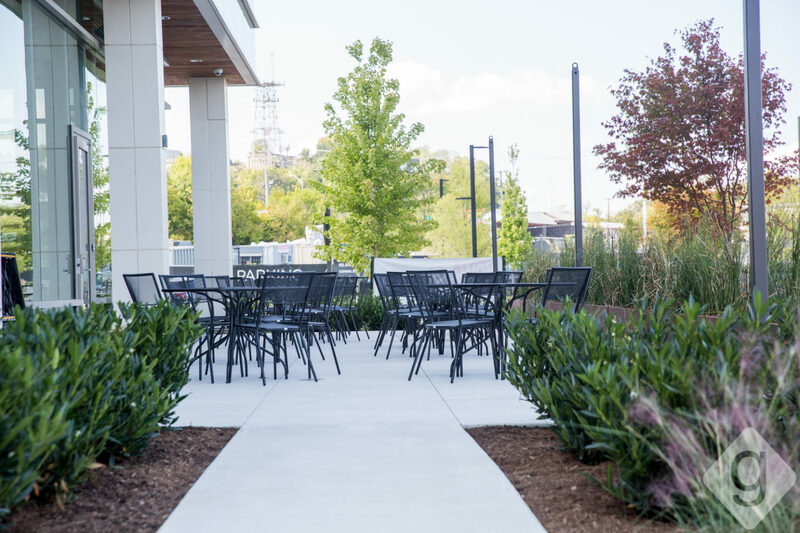 Pastaria Nashville has a lively atmosphere with tall ceilings, light-hearted décor, natural light, and an open floor plan. 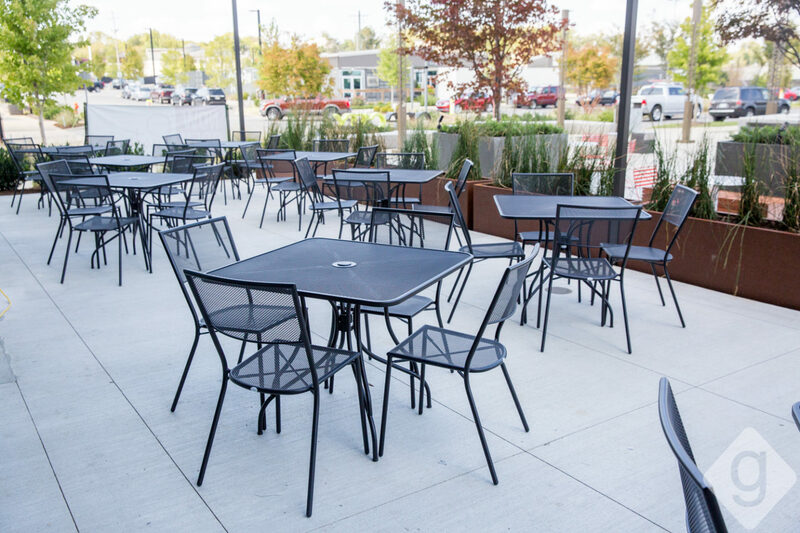 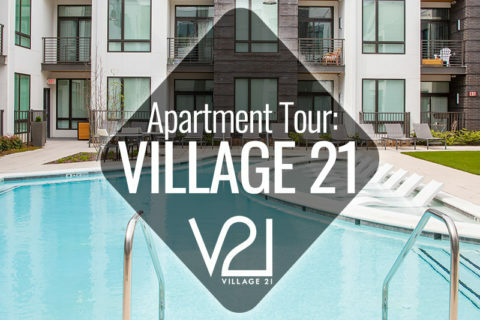 In addition to standard dining tables and chairs, there’s also a large dinner bar, a separate cocktail area, and a grab-and-go gelato counter. 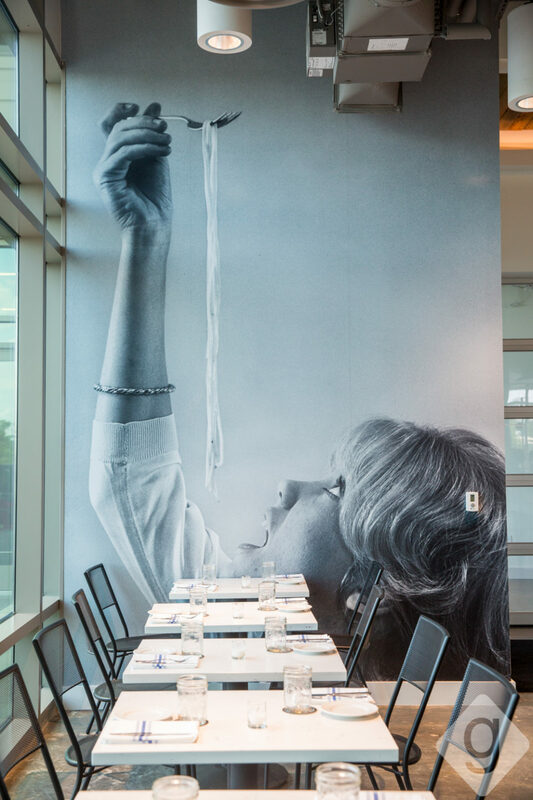 Once inside the ONEC1TY development, it’s easy to spot Pastaria’s logo on the sleek white subway tiled exterior. Wooden benches are available for waiting guests. 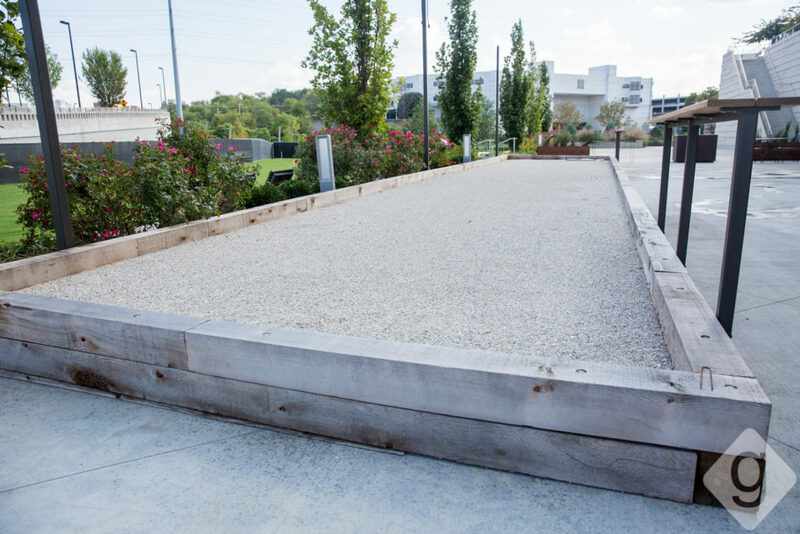 There’s a large outdoor patio and a bocce ball court, too. 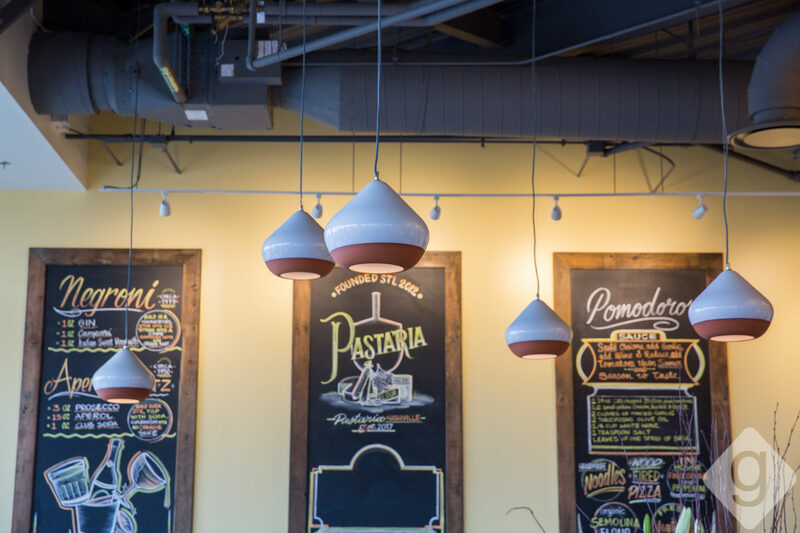 Pastaria’s menu draws from Chef Craft’s travels to Italy, where he spent time soaking up inspiration from Naples, Rome, Abruzzo, Emilia-Romagna, Marque, Lombardy, Umbria, Tuscany and Lazio. 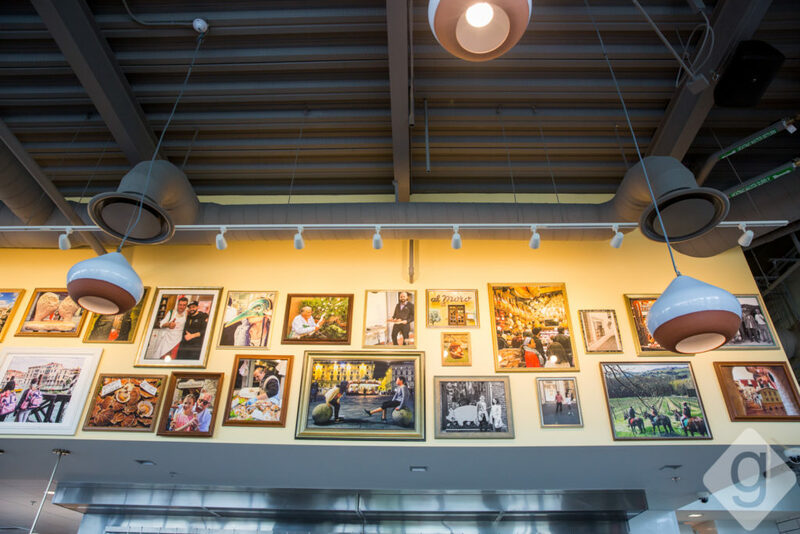 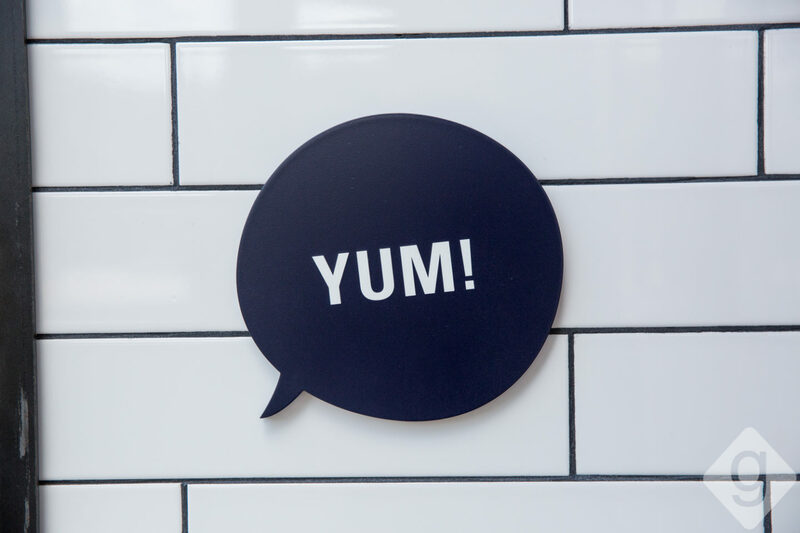 The flavorful cuisine offers a variety of options including salads, soups, appetizers, organic pastas, Neapolitan-style pizzas, wood oven entrées, and gelato. 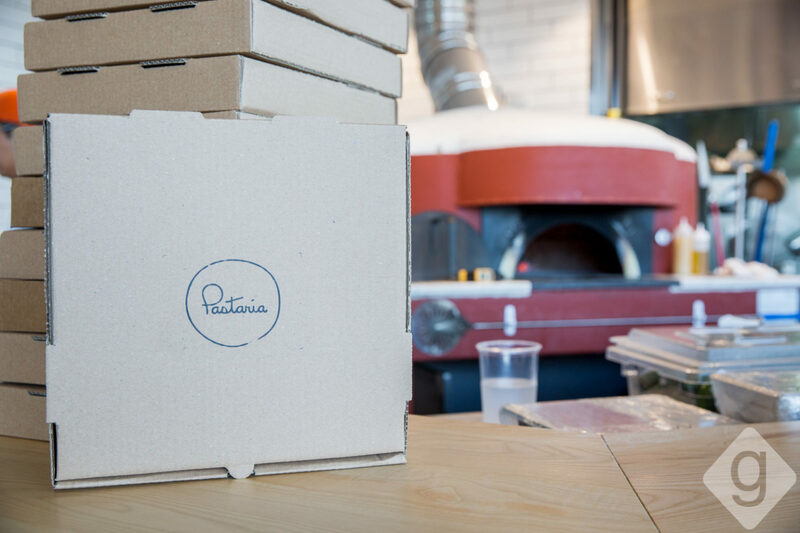 Pastaria’s pizzas are a must-try, though. 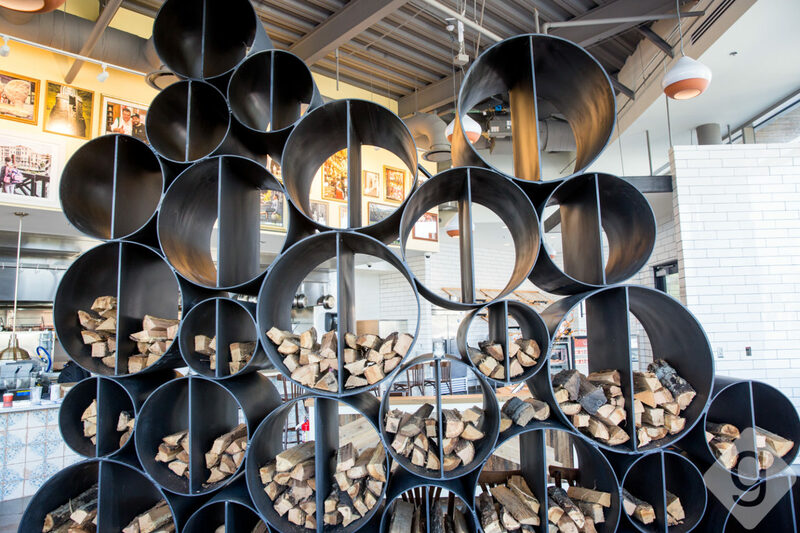 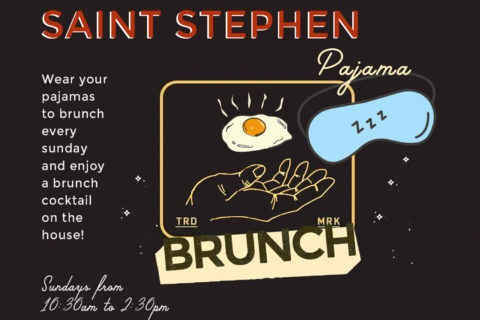 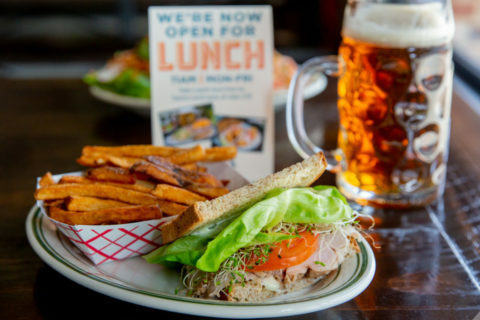 See the St. Louis menu to get an idea of what to expect. 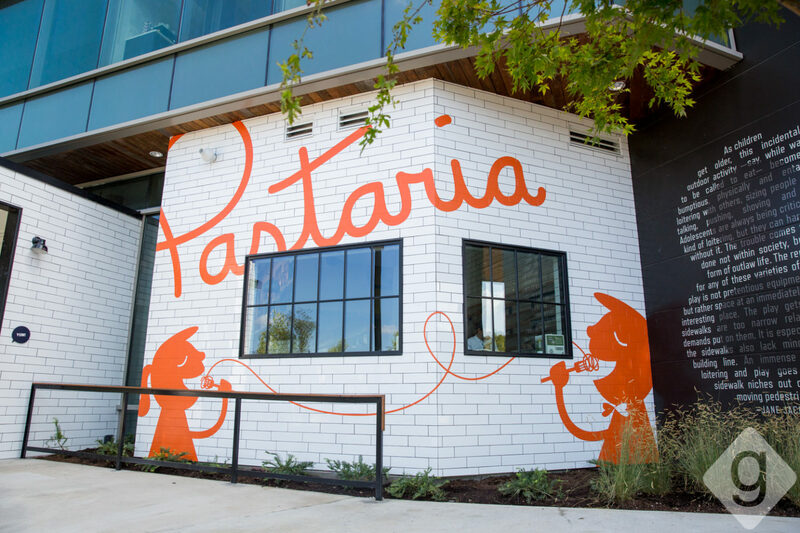 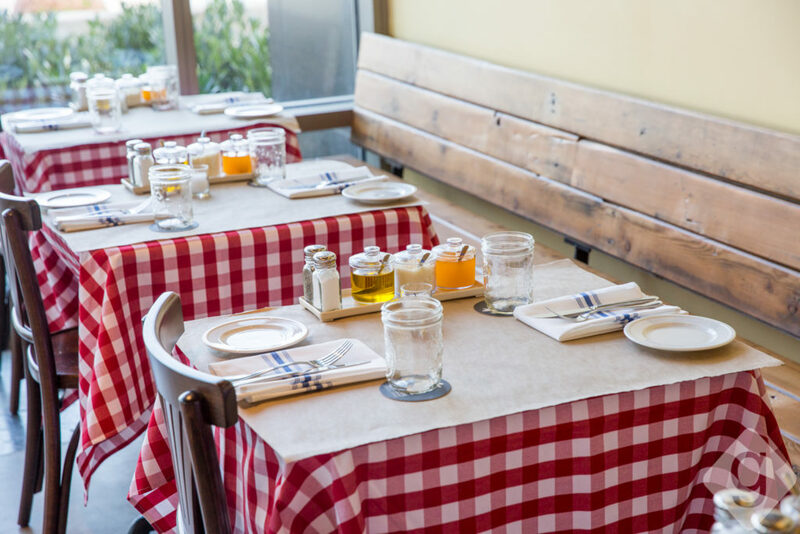 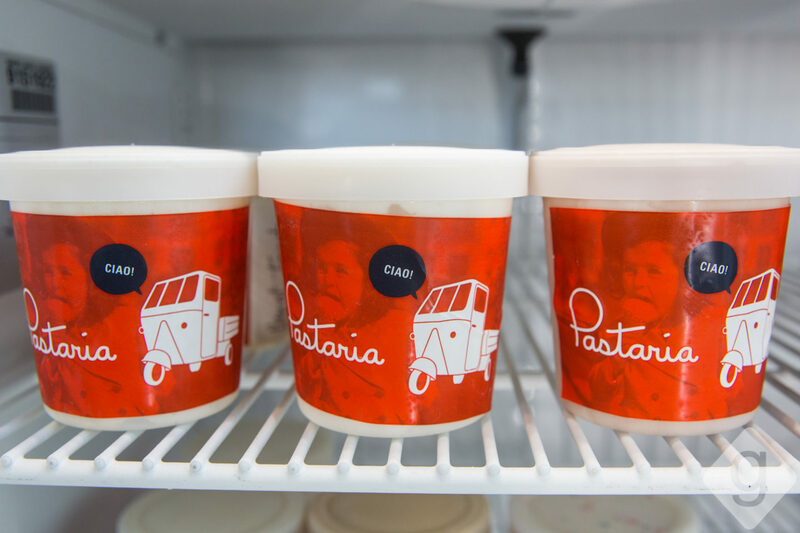 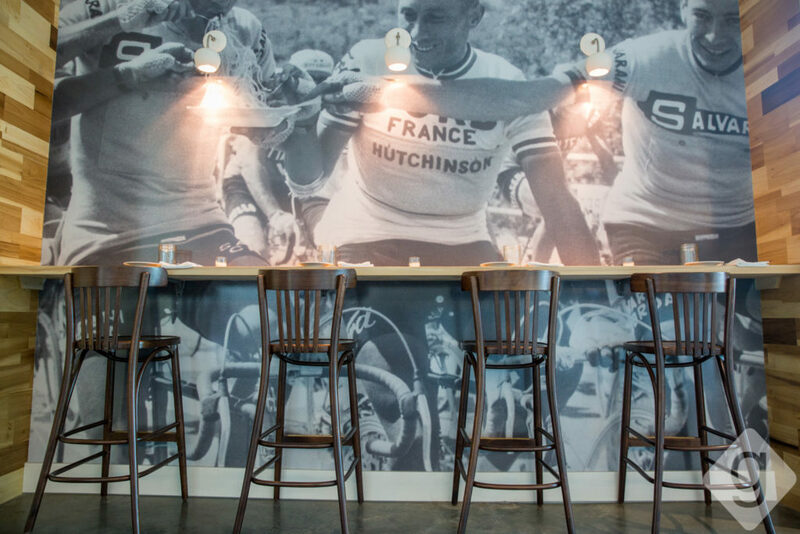 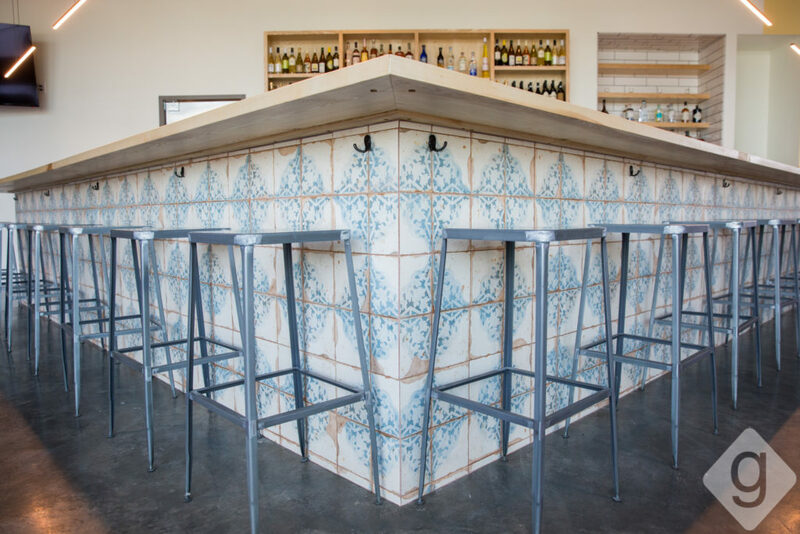 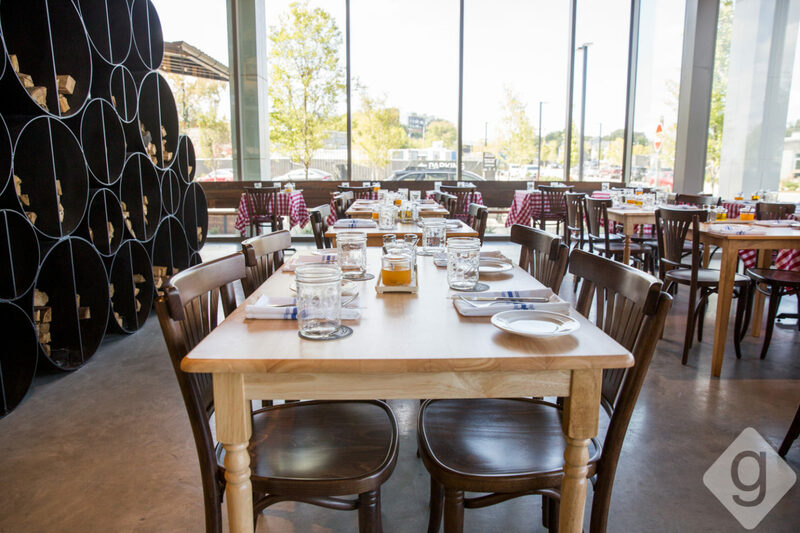 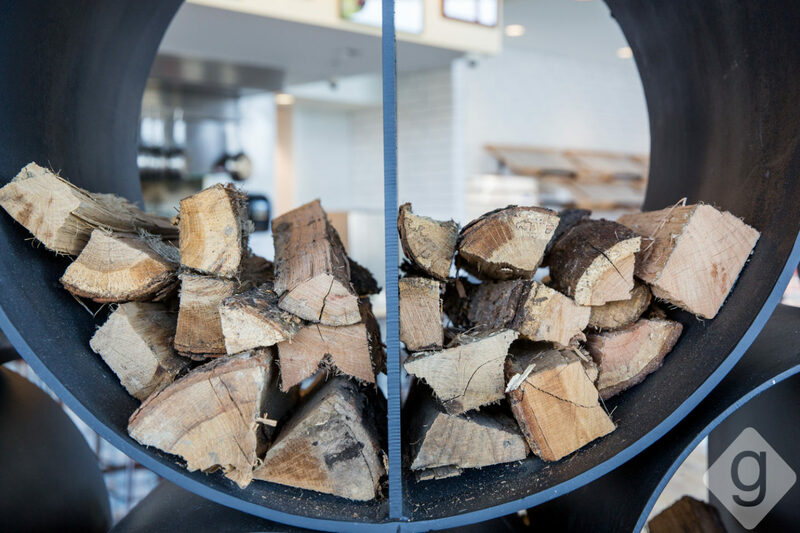 Pastaria currently only serves dinner, but lunch and brunch will be available soon.